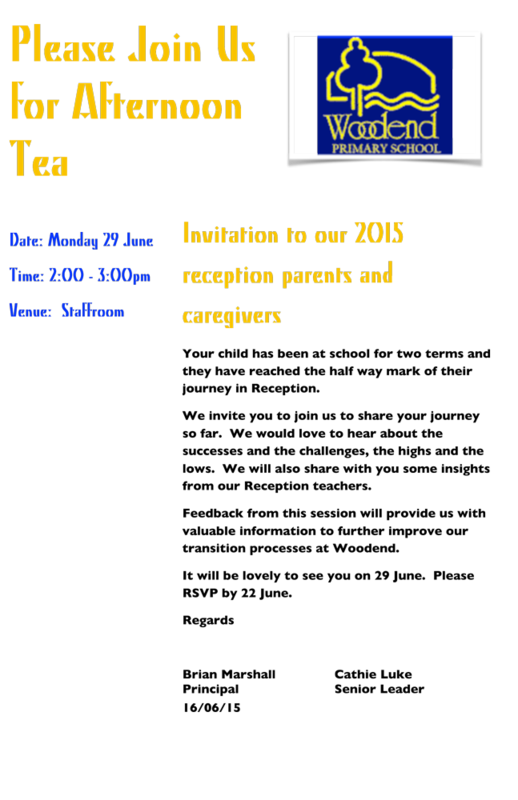 This Monday we are hosting all the parents of the 2015 Receptions for Afternoon Tea. 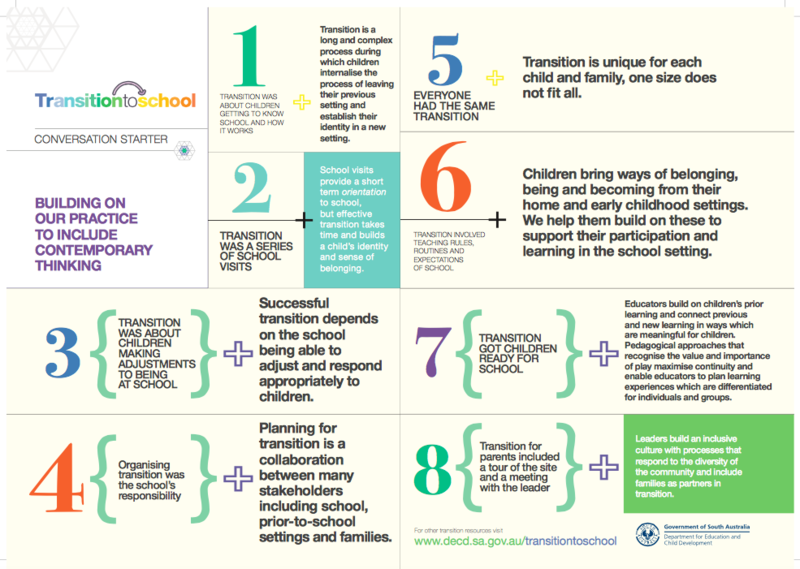 During this time we would like to reflect back on the 2015 year and seek feedback on your child’s transition to school as well as your own learning journey at Woodend. This information will prove valuable for improving our transition processes for the coming year/s. 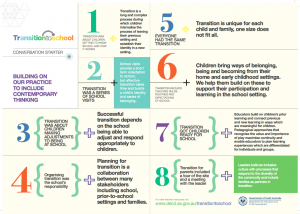 This form is useful to begin our conversations transition-to-school-conversation-starter . We look forward to your participation.